A message from an unknown CPF member who questioned why he had to refund CPF went viral on social media in June this year. 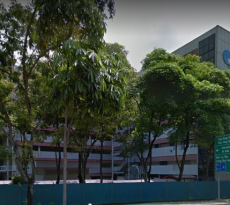 The CPF member who claimed he was 66 years old faulted CPF rules for affecting seniors who have to refund CPF and so may not have cash for upfront payments of a new property. 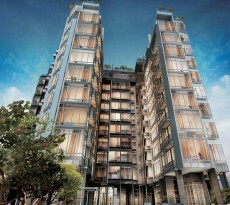 Recently, I was asked by CPF to return the total amount I used my CPF money plus interest when I sold my apartment. I was shocked and asked CPF staffs why I need to return my money when I already 66 years old, they said it is a new rule regardless of your age. The amount I need to pay back is more than my selling price because of the accrued interest. Instead of asking back my 50% I took from my retirement fund they wanted the whole amount plus interest over 20 years. Why should I pay interest for my own money and why should I return my money when CPF had released my fund when I reached 55 years old? This has caused me financially because upfront I have to use my saving to pay agent commission, lawyer fee, flat rental, mover and other charges. 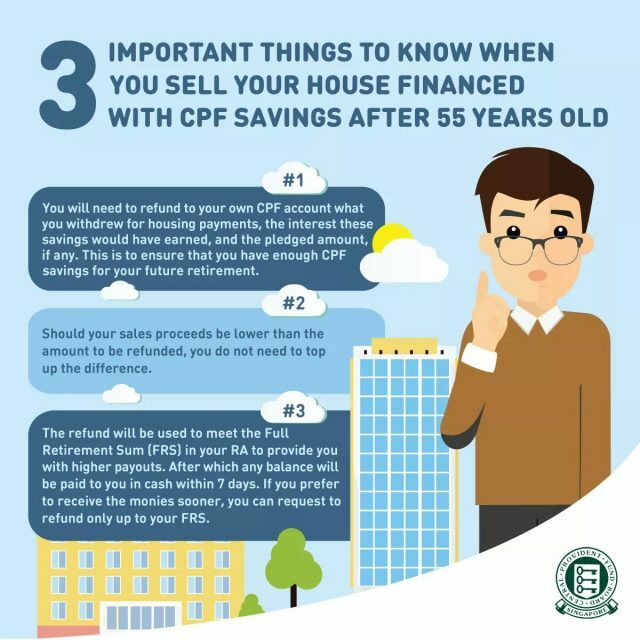 CPF Board kept my whole selling price for 15 days without interest and returned my money after deducting the 50% of my retirement fund I pledge for my property. 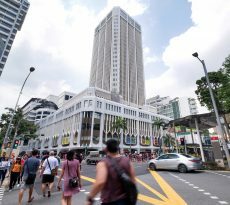 Apparently, only those who sold their properties were notified by CPF Board of such unreasonable rules, especially so for those way above 55 years old. CPF Board responded to the viral message on its demand to refund CPF and said such refunds are intended to help ensure that members have enough CPF savings for their future retirement. It is not true that you will need to refund more than your selling price if the property is sold at market value. Should your sales proceeds be lower than the amounts to be refunded, you do not need to top up the difference. When you sell your house, you will need to refund to your own CPF account what you withdrew and the interest that you would have earned if the savings had not been withdrawn for housing. If you have pledged your property to withdraw your RA savings in cash, the amount you refund may also include the pledged amount. This requirement is specified in the CPF application form that a member uses to make a withdrawal via a property pledge. But just to reiterate, if your sales proceeds are lower than the amount to be refunded, there is no need to top up the difference. 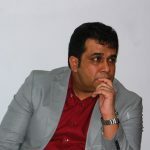 To a question of: “I am aged 55 and above. I have set aside my Retirement Sum, do I still need to refund the CPF principal amount and accrued interest when I sell my property?”, on its website CPF Board reasoned why members had to refund CPF.